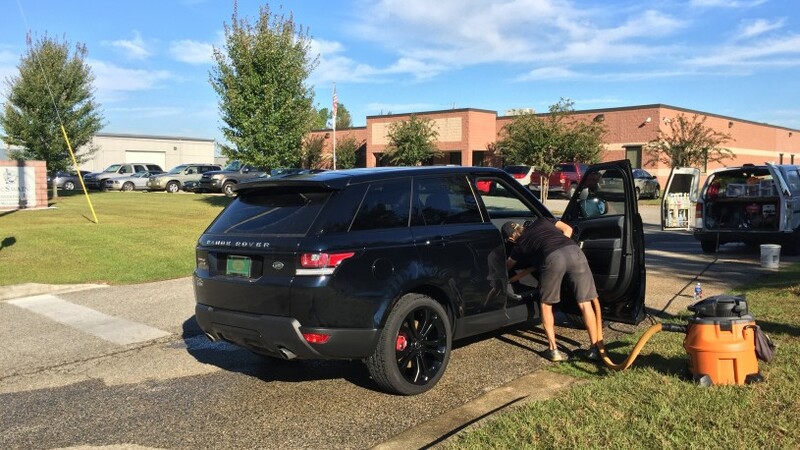 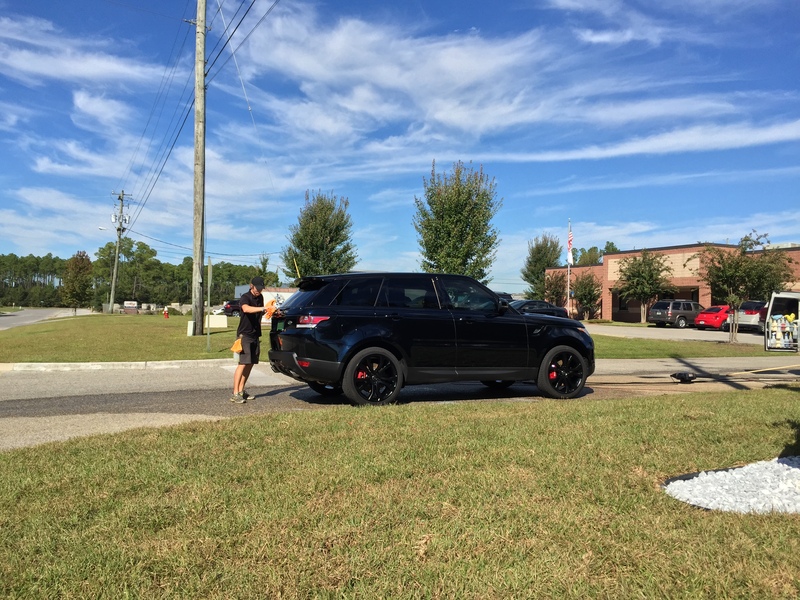 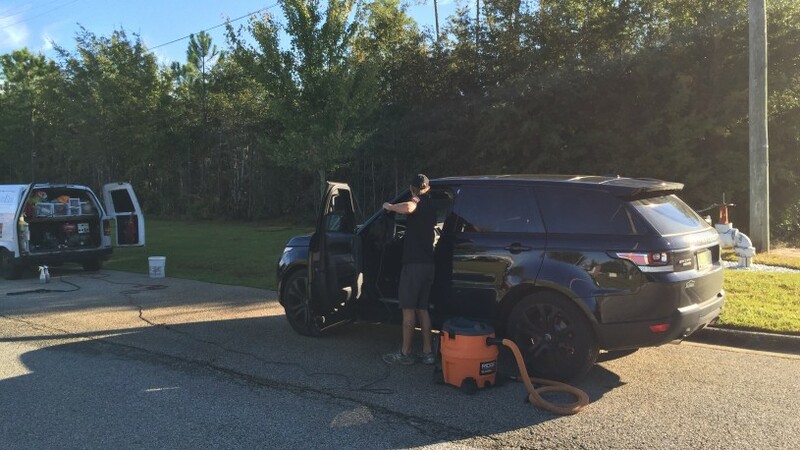 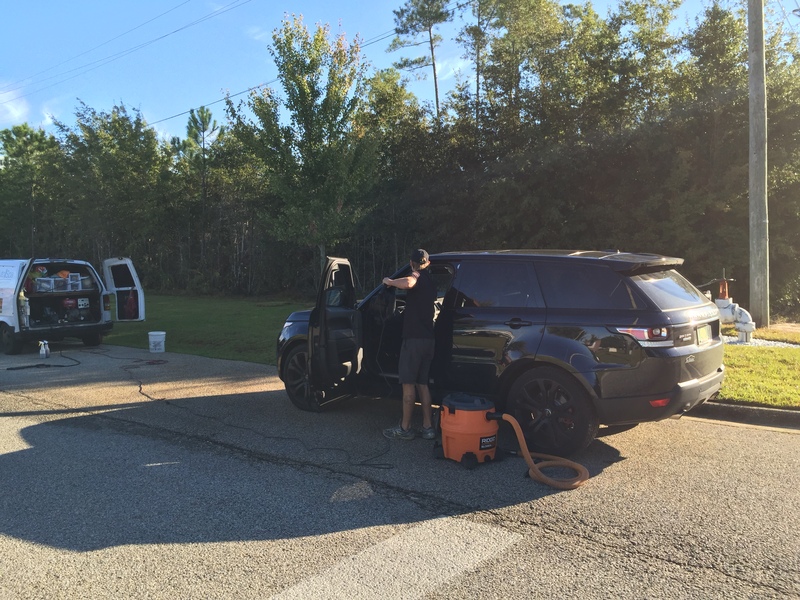 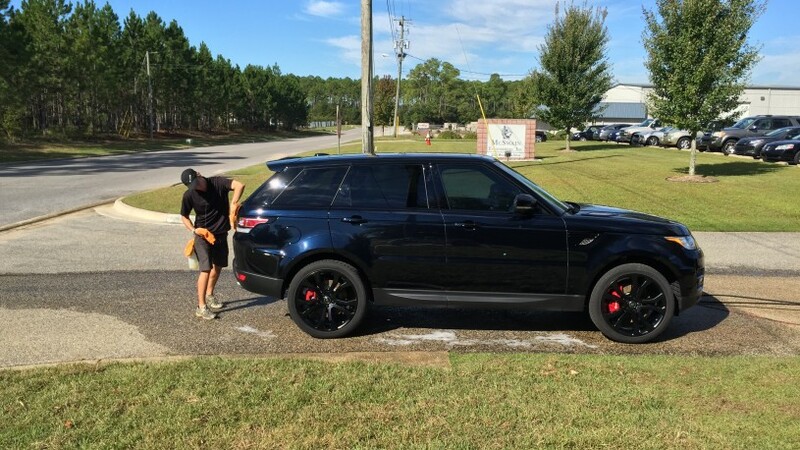 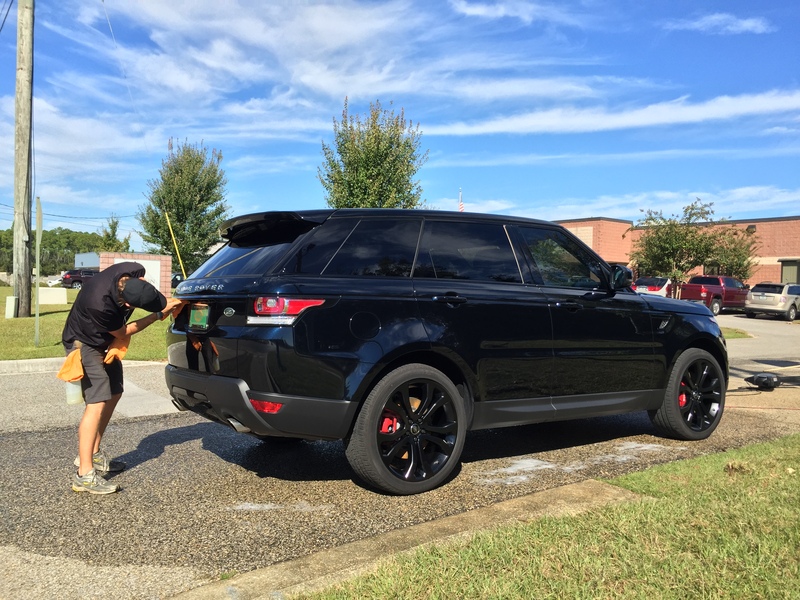 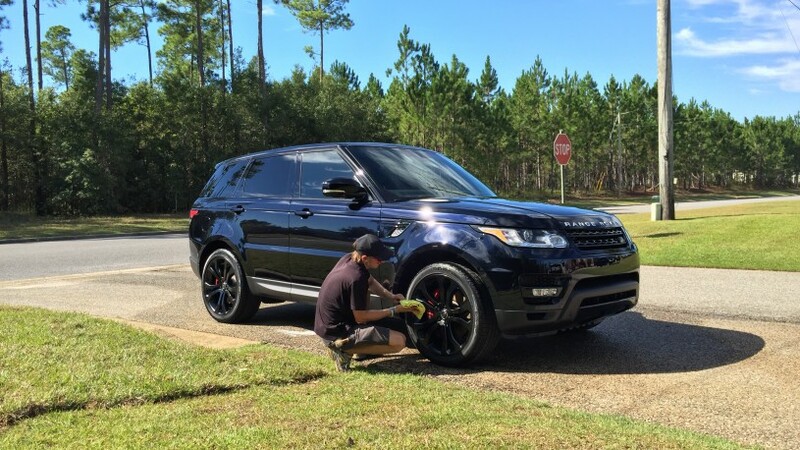 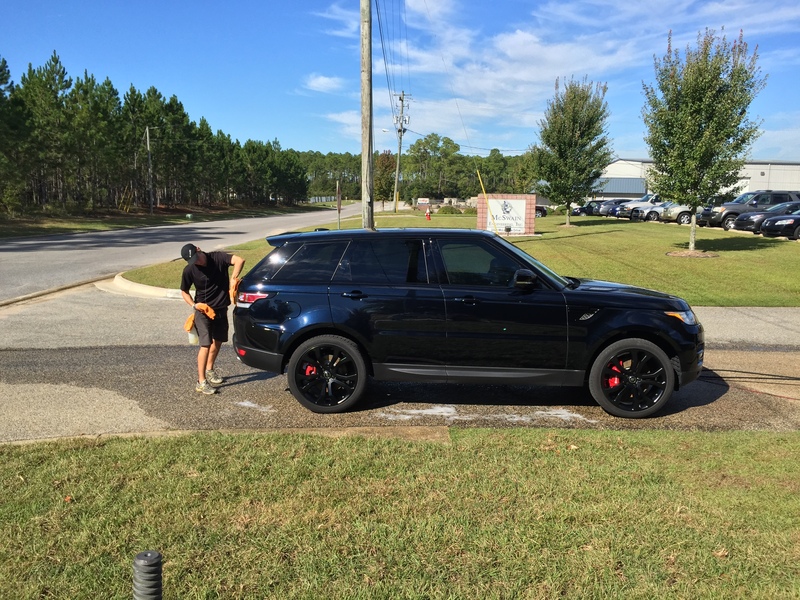 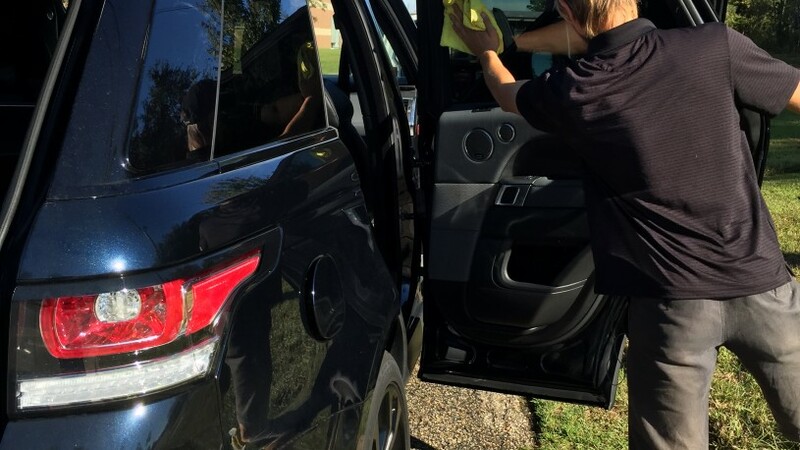 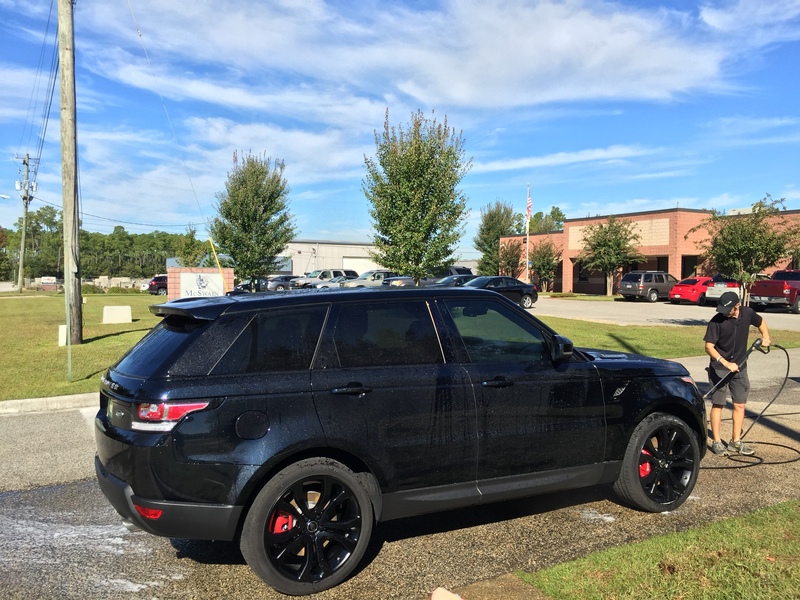 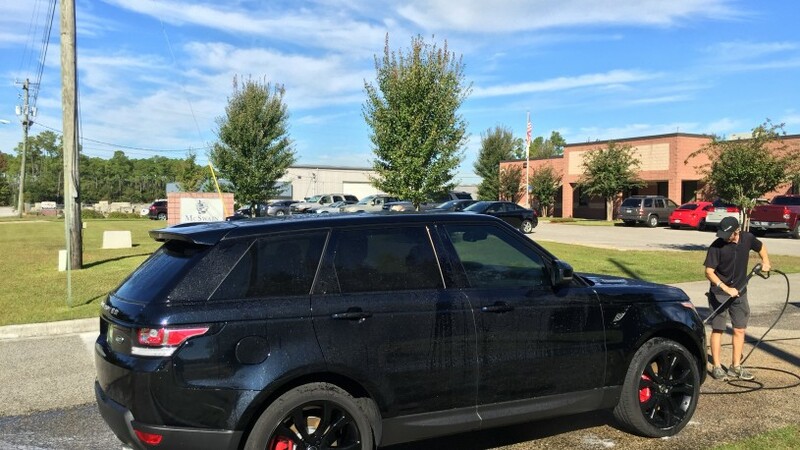 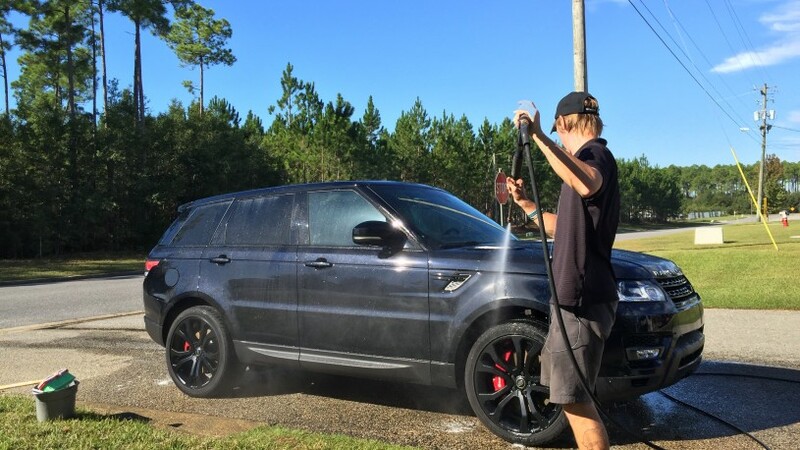 Our team performing a detail on a client’s new black 2015 Range Rover. 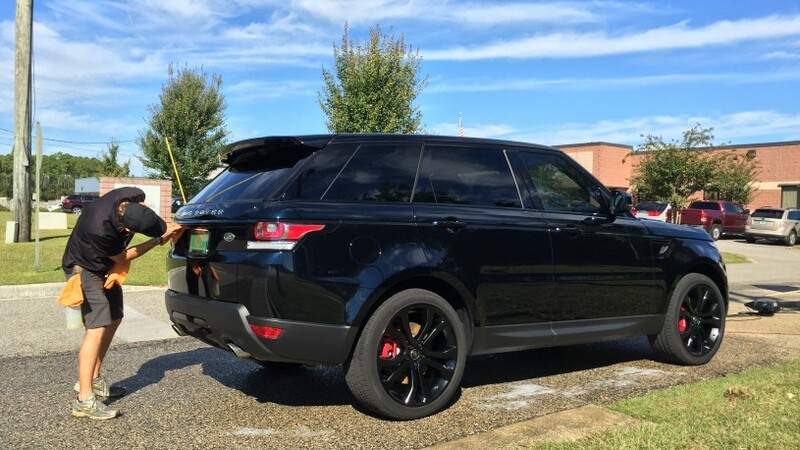 Major changes to this year’s model from previous. 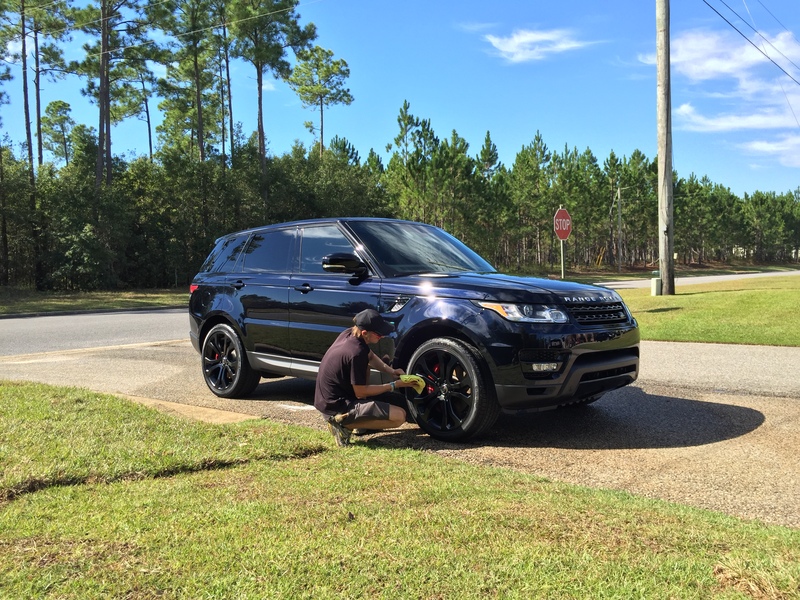 We perform weekly maintenance details on this Range Rover for this client.